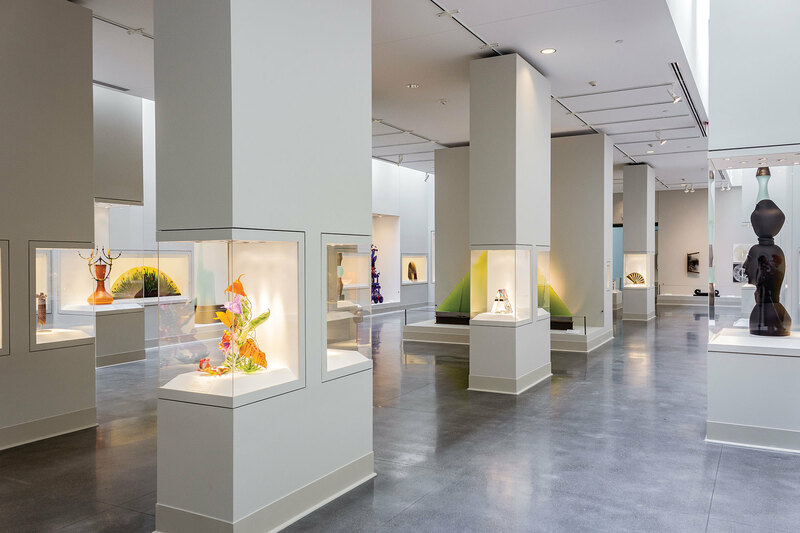 This gallery will highlight works by more than 85 contemporary glass artists from the Glass Glass Collection, on loan from the Isabel Foundation. Amassed during a ten-year period by Atlanta-based collectors Sherwin and Shirley Glass, this contemporary glass collection represents the greatest achievements by a large and diverse group of important national and international artists, including Lino Tagliapietra, Howard Ben Tré, Stanislav Libensky and Jaroslava Brychtova, William Morris, and Karen LaMonte, to name just a few. Additionally, works by artists Dale Chihuly, Dante Marioni, and Kari Russell-Pool, from the FIA’s permanent collection will also be on view.